The Missouri Broadcasters Association’s Hall of Fame was created to salute broadcast leadership throughout the great State of Missouri. It recognizes individuals who have made a significant contribution to the fields of radio and television broadcasting. 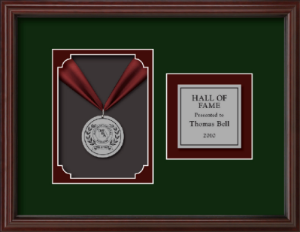 Our Hall of Fame is open to individuals in all aspects of the broadcasting industry including ownership, management, news, engineering, production, sales, promotion, on-air talent, programming, creative services, education or associated professional fields. Once an individual has been nominated, they are added to an ongoing list for consideration by the selection committee each year. 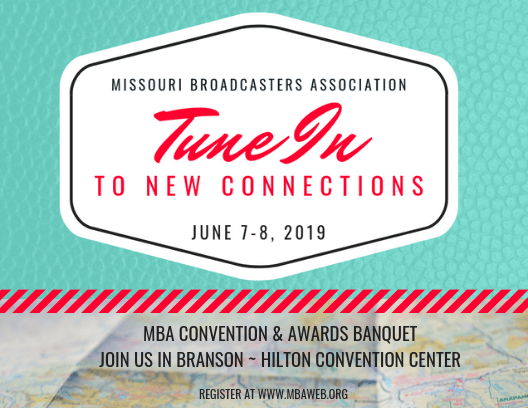 The nomination form must be submitted by a general manager of the current membership of the Missouri Broadcasters Association, the appointed Hall of Fame Committee or the Executive Committee of the MBA. The nominee must have made major contributions to Missouri broadcasting and/or society through radio or television broadcasting. The individual may be from Missouri, but made their contribution elsewhere in broadcasting (For example: Walter Cronkite, Bob Costas, Rush Limbaugh). The deadline for nominations is November 1st of each year.